You will normally find us buoyantly enthusiastic about all things cryptocurrency, and although where investments are mentioned we always recommend caution (remember, never invest more than you can afford to lose in anything), we are usually pretty bullish about everything involving crypto investment. Except now. We’re recommending extreme caution over the Kodak ICO for a number of reasons. As always, we’re leaving you to make up your own minds about Kodak Coin and whether it’s for you, but here are some facts to help you decide what you think. Kodak filed for bankruptcy protection in 2012, and although the company came out the other side in 2013 – without most of its patents as well as the majority of its debts – that’s a relatively short space of time in the lifespan of a company of Kodak Eastman’s scale. The bankruptcy came about because of Kodak’s mishandling of entering the field of digital images, so somehow putting all their eggs in the digital currency basket seems like a gamble they can’t back up. The excitement around the cryptocurrency might have doubled the stock price, but there’s no evidence it can do the same to the company profits, much less the sales. That digital printing relaunch of Kodak hasn’t worked, and the company is really trading on little more than its famous name. Over the first three quarters of last year, sales figures dropped soundly into the red, and its market cap to just $135 million. That might sound healthy enough, but in the glory days of the late 1990s, it was $30 billion. 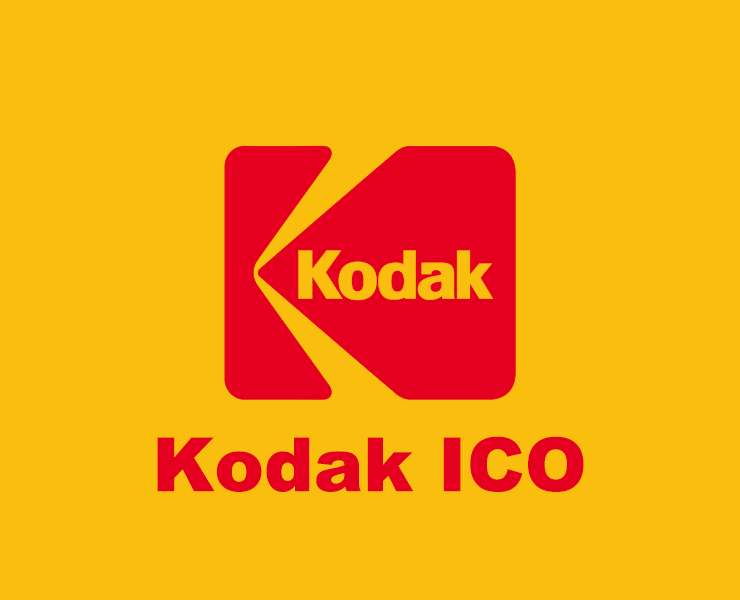 Of course, ICOs are the story of the moment for cryptocurrency, and for Kodak, announcing an ICO has seen the stock price rise. With over $800 million in debt still to clear, blockchain currency could enable photographers to receive money for any sold images more easily, but there’s still little chance that will halt Kodak’s steady decline. Another reason to steer clear is that as at mid-January, there was no white paper available for interested parties to read on the Kodak website. With no indication how the tokens might be issued and exchanged, you could be forgiven for thinking that there isn’t a product to sell. As with digital images, Kodak would appear to be late to the party full stop. It would appear that they have been pipped at the hurdle of digital images and digital currency by Swiss company, IPStock. Offering a copyright registry of blockchain puts them at the forefront of license management, and streets ahead of Kodak. It doesn’t stop there; there’s a detailed white paper, plus the product has been in development for five years. They’re ready to go, with the ICO ticking down on their site for the end of February. Kodak, sadly, are still in the starting gates. It remains to be seen whether they will get themselves together and launch something worth investigating, but for now, the sensible investors will be watching from the sidelines.